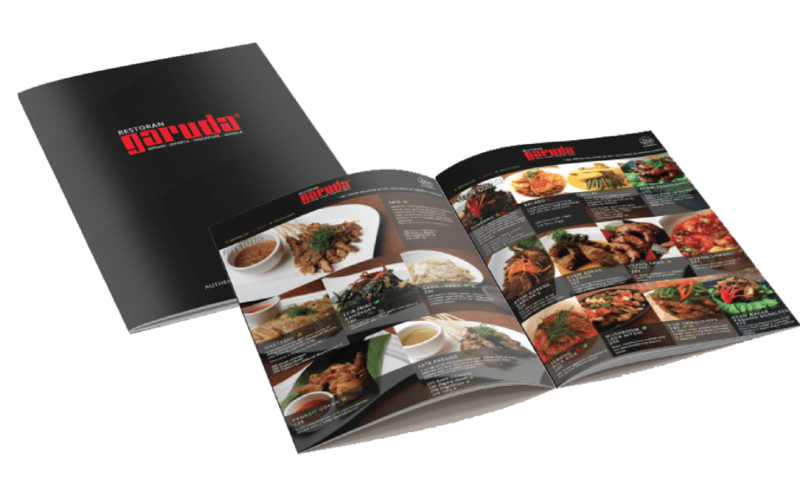 Restoran Garuda is a restaurant that serves authentic Indonesian dishes. 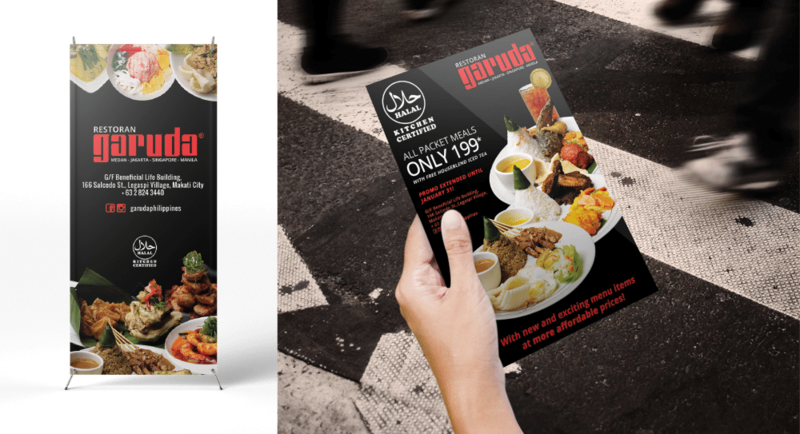 Originally from Jakarta, Garuda was franchised to Manila for the very first time and is now located at Salcedo Village, Makati. 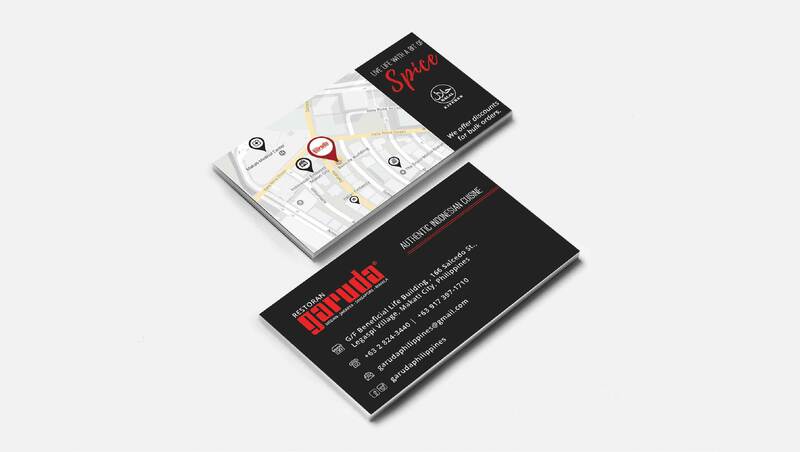 Restoran Garuda didn’t have any social media presence besides the address of the restaurant found on Google. 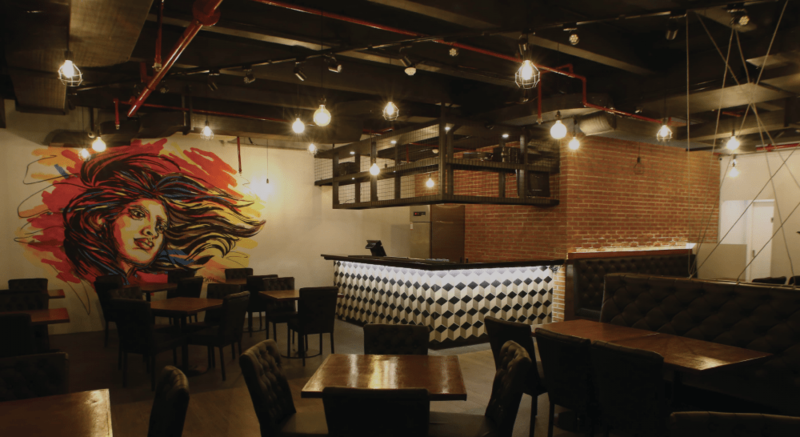 There weren’t any posts nor any other information that a person could access online to check out the restaurant — they were, in a way, relying heavily on word of mouth. 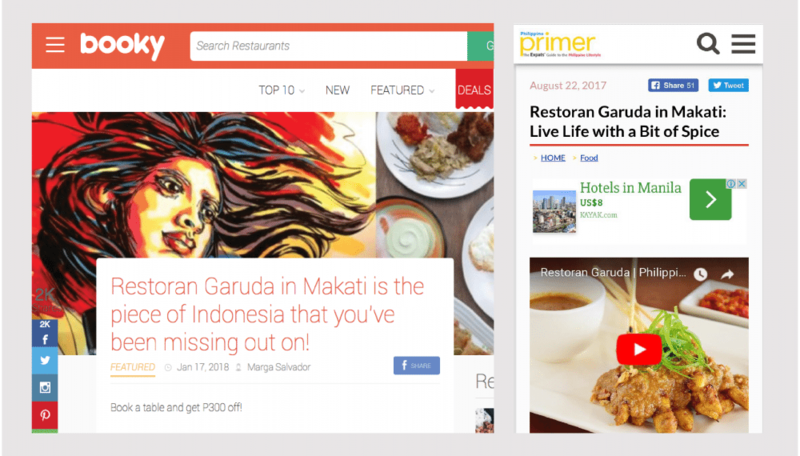 Garuda wanted to create an online presence so potential customers can stumble upon their restaurant online without having to trust solely on the foot traffic of Makati. 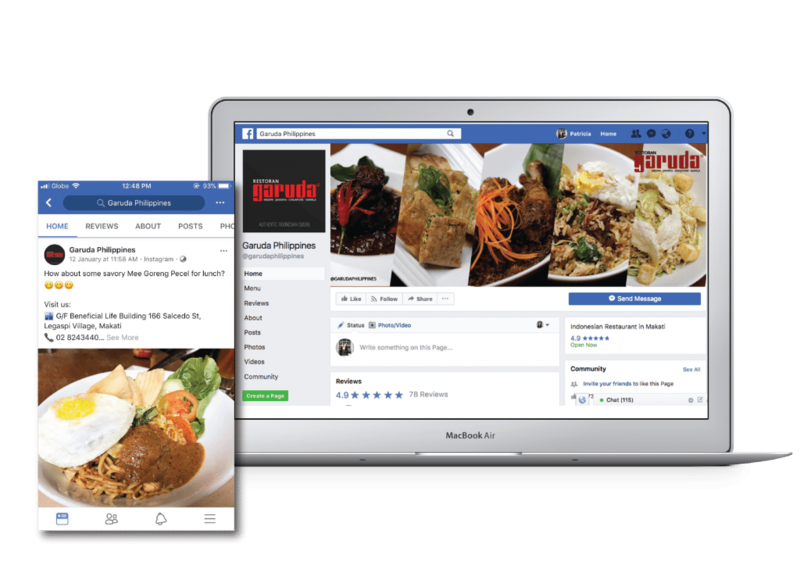 Restoran Garuda took the first step by approaching Online Philippines to assess the problems they were facing and wanted to address. 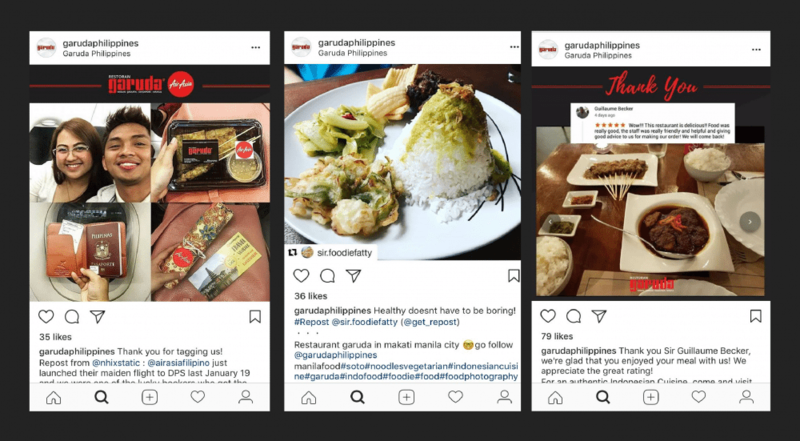 Online Philippines worked closely with the owners of Restoran Garuda by going over every necessary step to be able to fully understand the brand and what market needs to be targeted which was needed in the formation of an effective marketing strategy.